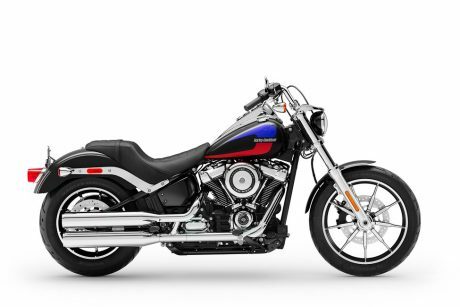 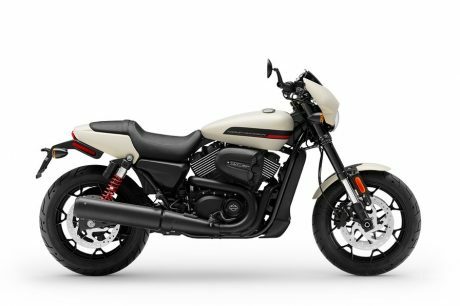 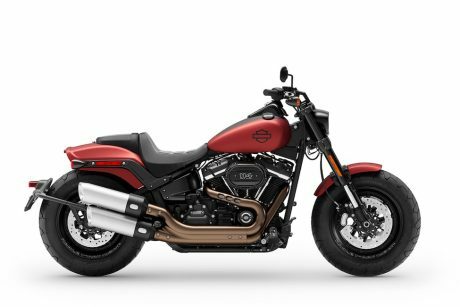 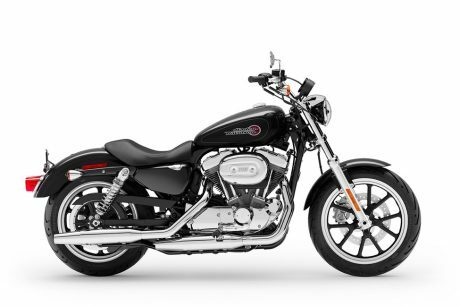 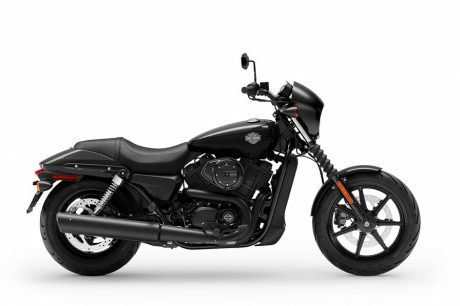 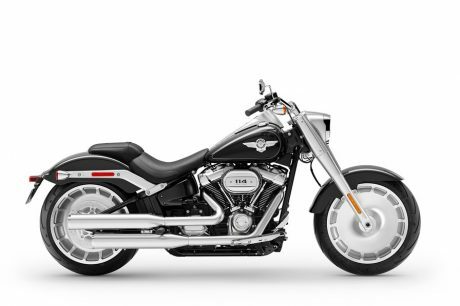 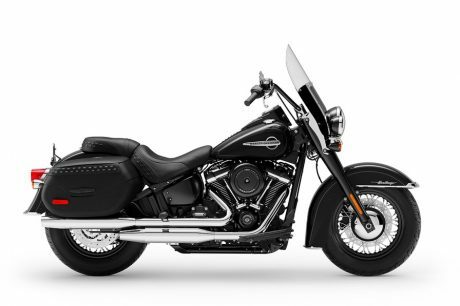 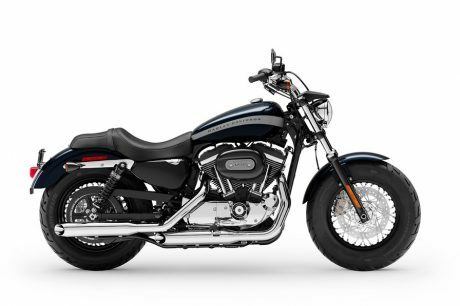 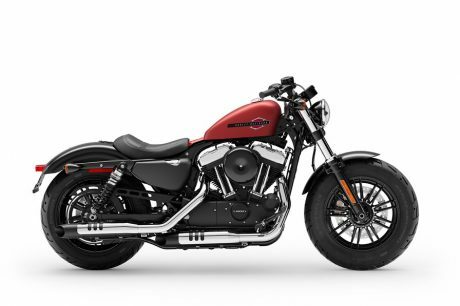 Browse the latest models of new Harley-Davidson® motorcycles offered by your Léo Harley-Davidson® dealership in Brossard. 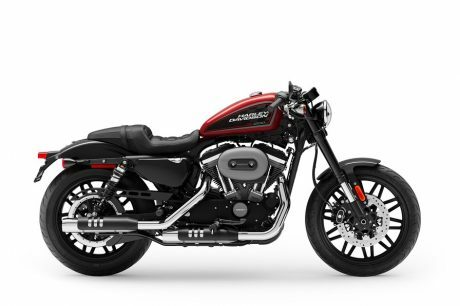 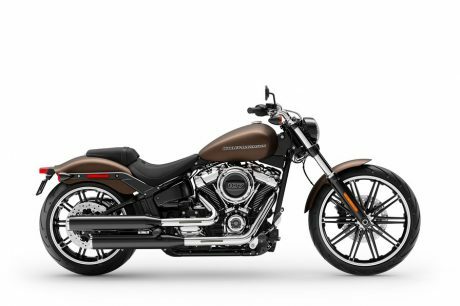 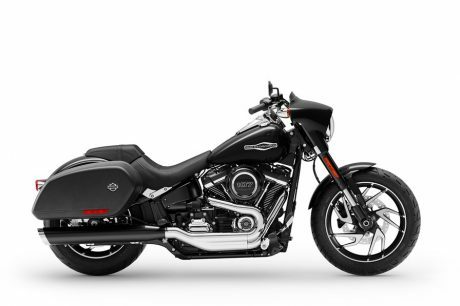 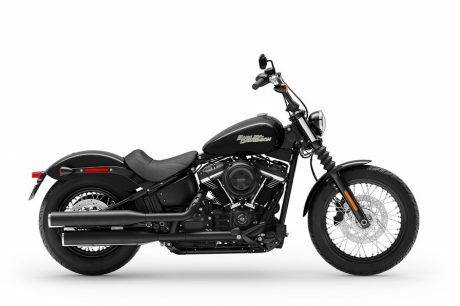 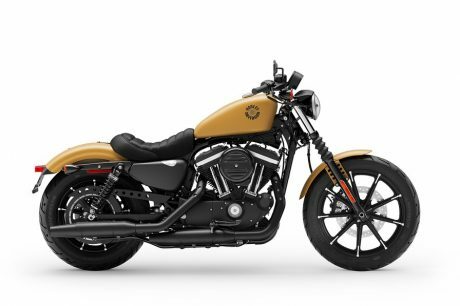 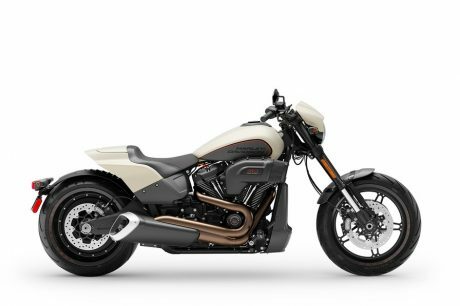 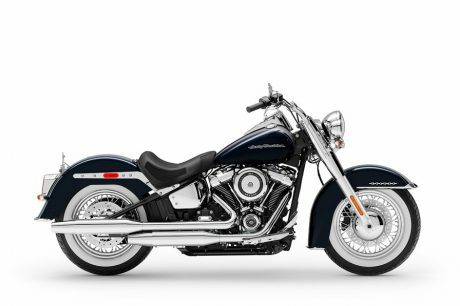 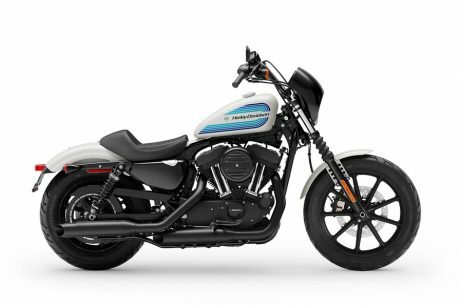 Whatever the model of Harley-Davidson® that you are looking for, whether it is a STREET ROD® or a SUPERLOW®, our team of passionate professionals will offer you their expert advice to help you choose the model of new motorcycle that will be the best option for you. 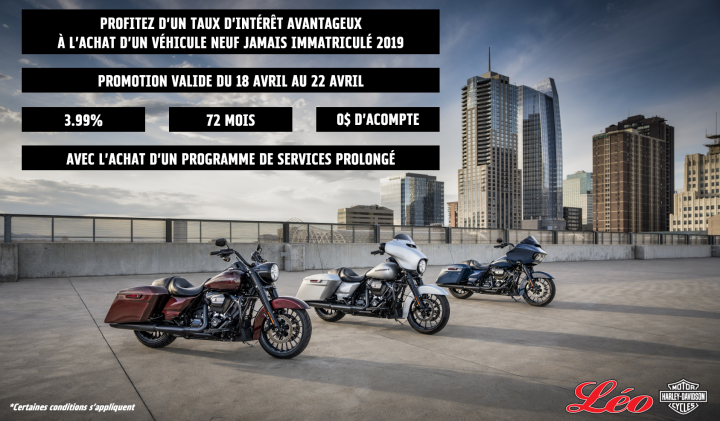 Do not hesitate to contact us or to visit us directly in dealership, on the South Shore of Montreal, in order to learn more about all the latest models of new Harley-Davidson® motorcycles but also about our various services available such as maintenance and repair of your motorcycles. 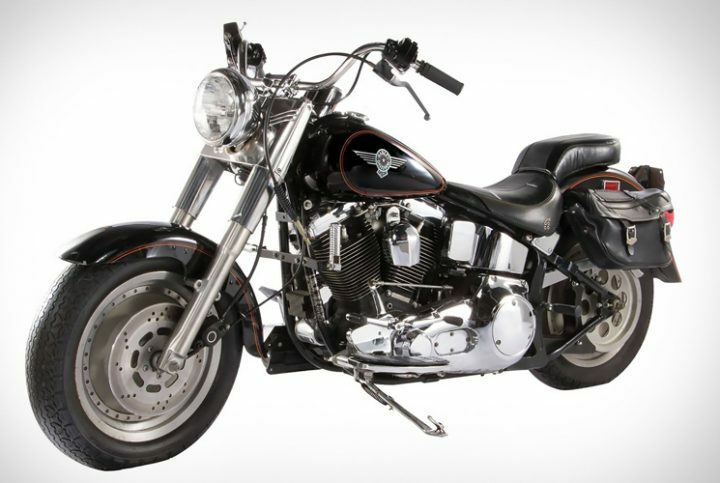 From June 5th to 8th, the "Icons & Legend of Hollywood" auction was organized by Profiles in History, bringing together many objects and accessories that appeared in popular American films.